Checklist Flora of Native and Naturalized Vascular Plants of Golden and Vicinity, Jefferson County, Colorado: Convolvulus arvensis. Field Notes: Coll. No. 1220, 16 Jul 2015. 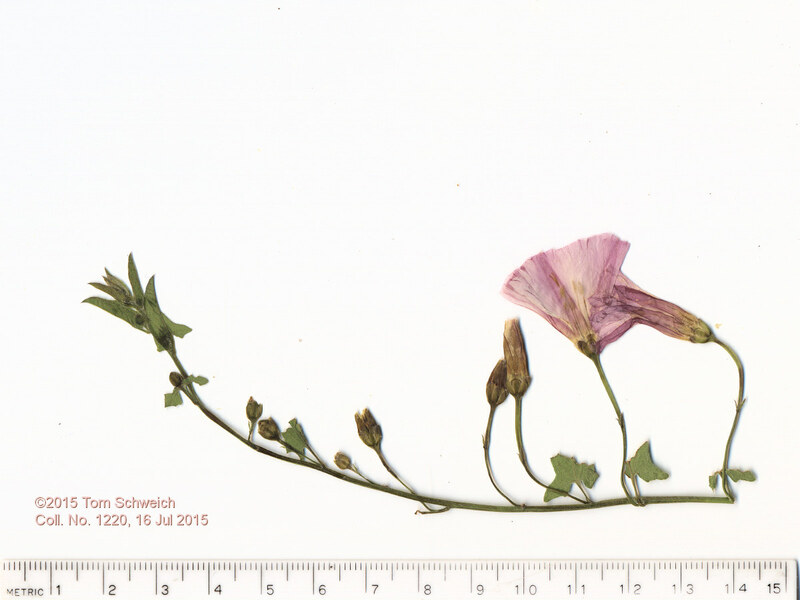 Other photos about Species or Convolvulaceae Convolvulus arvensis.